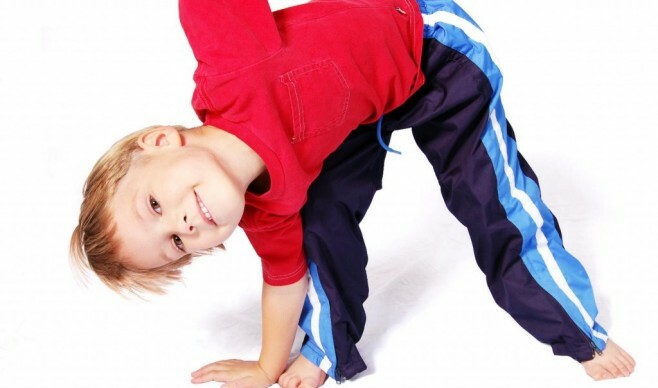 Kids and Fitness is happy and excited to announce the new Toddler Program (ages 3-6) Because it is never too early to educate our little ones on the importance of fitness and nutrition, especially when it’s done in a safe and fun environment, such as the environment that Kids and Fitness provides for all programs and for kids of all ages. – Education on Nutrition & Fitness. Classes offered Tuesday & Thursday, Starting at 5:00 PM. Call us at 305-278-1700 to reserve your spot NOW!